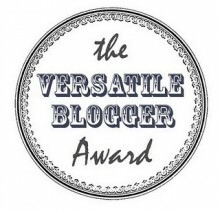 Thanks a ton Atul for nominating me for Versatile Blogger Award. These awards are given by peers to recognize each other for a job well done and keep us motivated to continue writing. My deepest gratitude for the nomination and encourage my dear readers to check out his blog theatuljain. Thanks for the nomination. 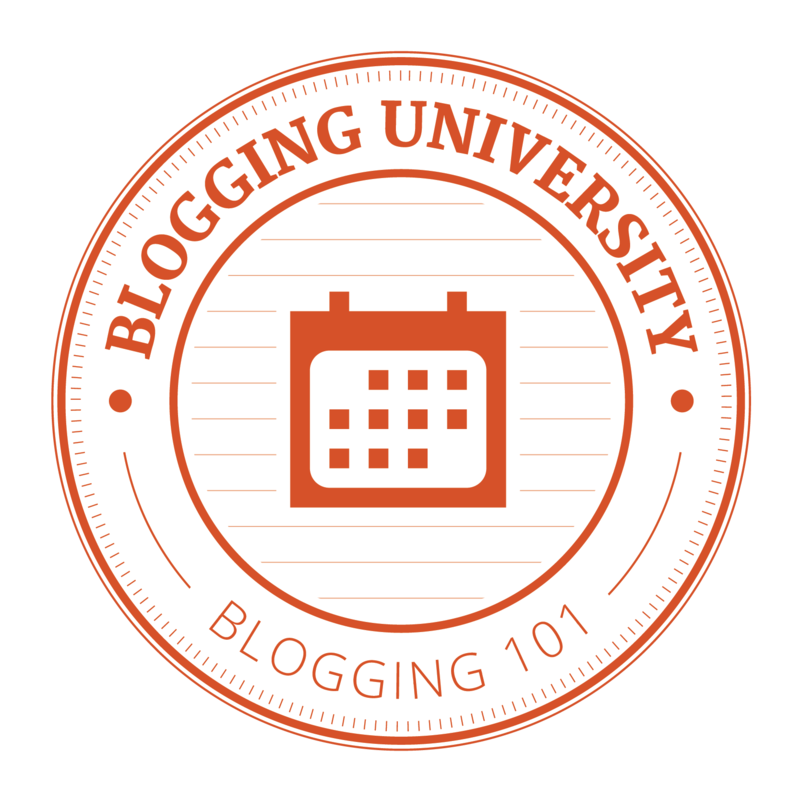 As soon as I use my versatility to figure out how to display badges I’ll follow the instructions. I’m now following you on twitter.